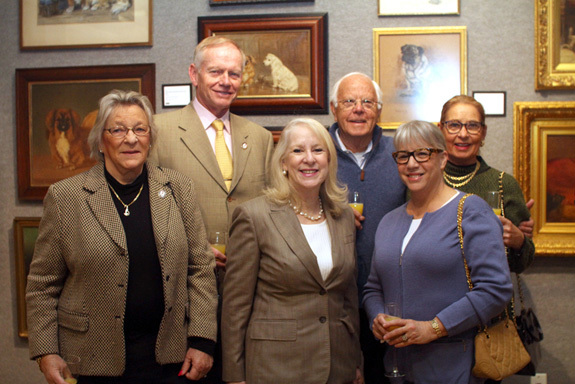 Our Sincere Appreciation to Peggy Hauck for this Honor. 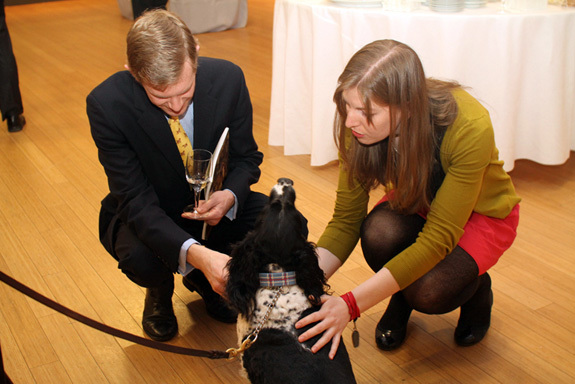 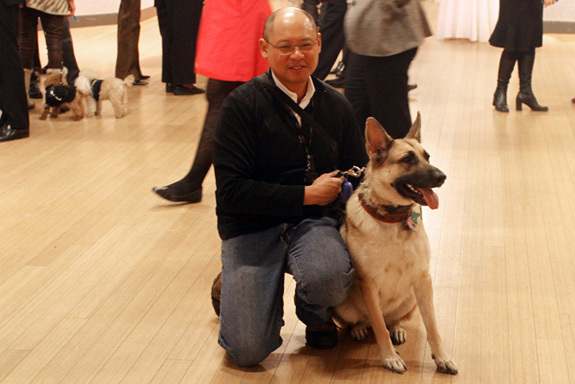 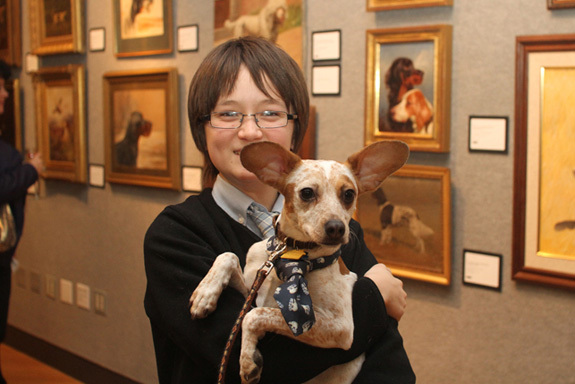 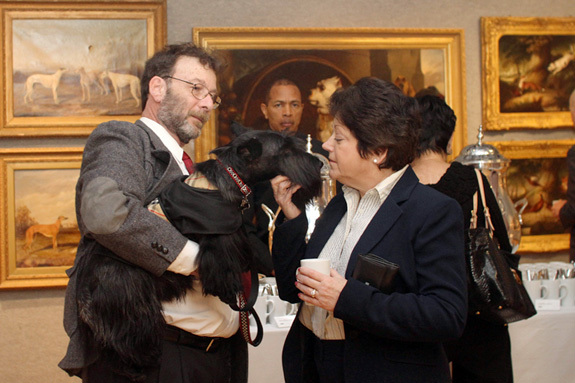 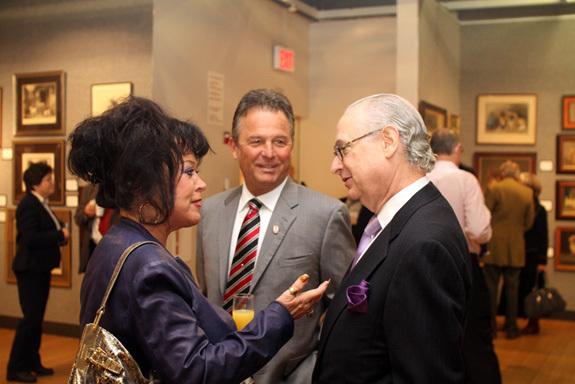 It was a celebration of canines and creativity at the annual AKC Barkfest at Bonhams on Sunday, February 10, 2013. 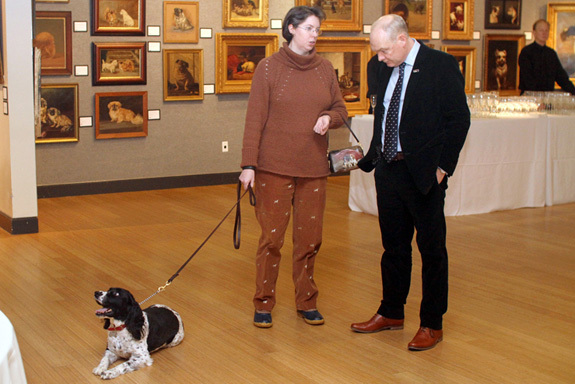 Guests previewed artwork from Dogs in Show and Field: The Fine Art Sale, some accompanied with their own four-legged companions. 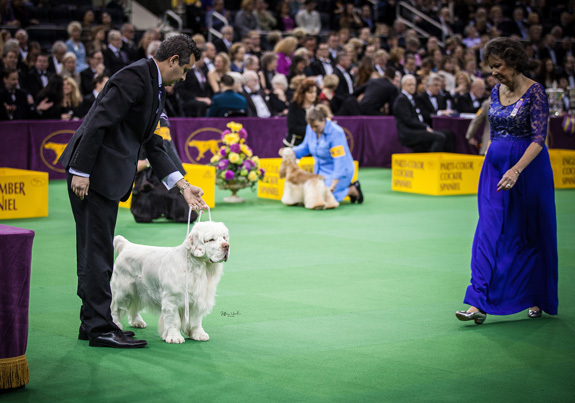 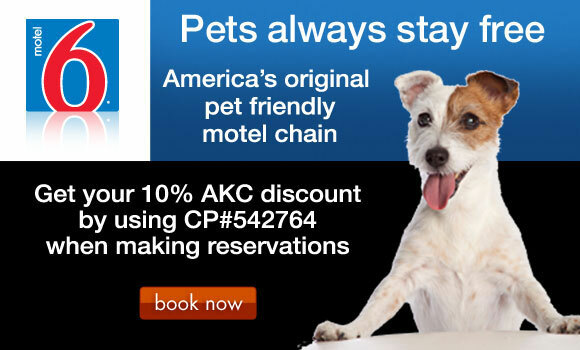 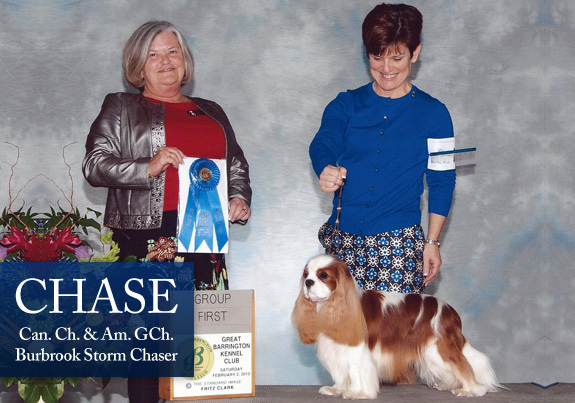 All proceeds benefited the AKC Humane Fund, Inc. a 501(c)(3) charity that promotes responsible dog ownership through education, outreach and grant-making.